We buy houses Austin | Austin Home Buyers | Sell My House Fast | Ugly Houses Too! Scary Fast. No Fees. Save on closing costs. 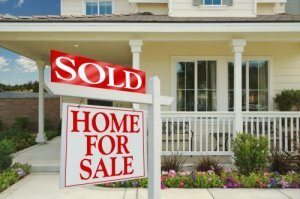 Need To Sell Your House in Austin? 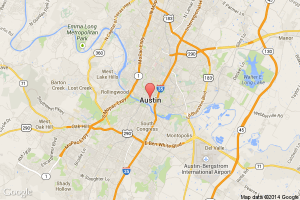 Why An Austin Home Buyer? We buy houses throughout Austin, but we don't buy every house that we evaluate. Sometimes we're simply not the best fit and that really is OK with us. But why not at least see what we can offer.. If you’re like most home owners and you’re needing to sell your house fast in Austin, but you are simply too busy or don’t have the money required to fix up and/or maintain a home…So they push it to the side and just let the house sit there until they get to a point in their lives when they are ready to just get rid of the house. If that describes you, just let us know about the property you’d like to be rid of and sell your Austin house fast for cash.